Meneghetti had a deep love for all aspects of life. He was a keen observer of the world and human nature. Various themes are dealt with in his painting, ranging from the figurative to the minimal, where blacks and whites are essential, absolute and represent the highest expression of his work. Many of his works are created through the perfect movement of a single brushstroke and reveal his knowledge of the Zen school as part of his culture: the line placed on the canvas offers proportions which can only lead to the inevitable placement of the circle. In Meneghetti’s paintings, however, colours are seen as something that is defined; just as the way water moves can tell you whether it is a stream, a river, a lake or the sea, colour brings out a certain energy dynamic in its relationship with the object. The artist wrote, “it’s about capturing the “universal denominator” between two colours, the “transcendentality”, the point of equilibrium of light where everything is harmonised”. 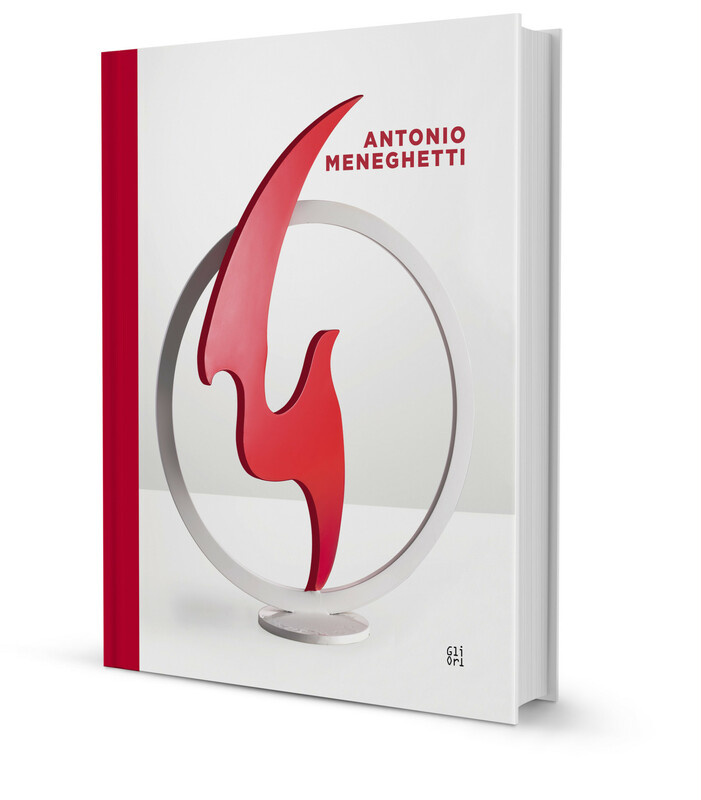 Meneghetti is an artist with a deep-rooted spirituality and without knowledge of this, his works are hard to understand. There is still much more to explore in the story of this unique artist, but my task is to throw light on only some of the fundamental aspects and thus pique the curiosity of the reader to discover in the images of his works what I have been unable to say in this context.